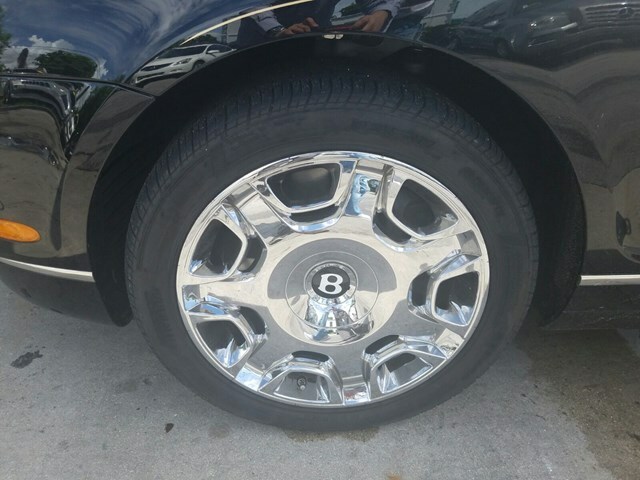 Hollywood, Florida Kosher Motors in Hollywood, Florida has added a 2010 Bentley Continental Flying Spur to its inventory. 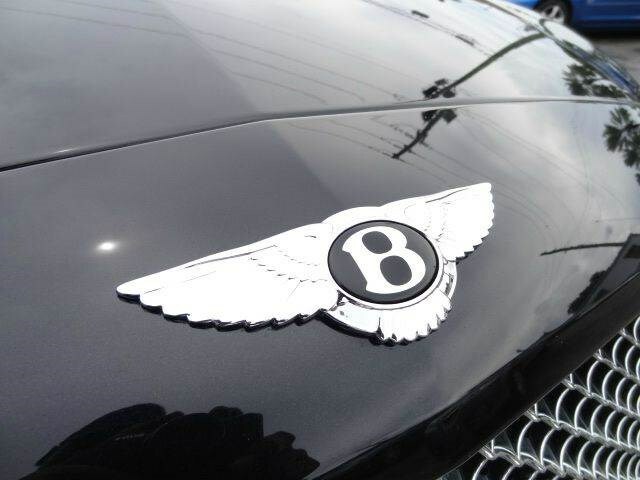 The Bentley Continental Flying Spur is a luxury all-wheel drive sedan built in England. The Flying Spur's 6.0-liter W12 engine produces 552 horsepower and 479 pounds-feet of torque, and is matched with a ZF 6-speed automatic transmission with steering column mounted gearshift paddles. The Flying Spur Speed uses the same engine, but horsepower is bumped up to 600 horsepower and 553 pounds-feet of torque. Continuous all-wheel drive, traction control and stability control are standard equipment. A navigation system, Bluetooth, Sirius satellite radio, multi-zone climate control, power trunk opening and closing, and heated and ventilated memory power seats with massaging lumbar are standard equipment. 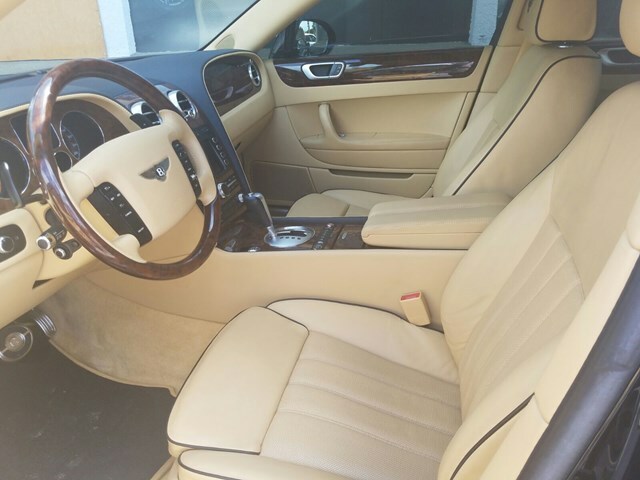 Premium grade leather and genuine wood trim are used throughout the interior.The Flying Spur features a luxurious handcrafted interior with a large variety of custom trim options, including aluminum and numerous types of wood veneers. 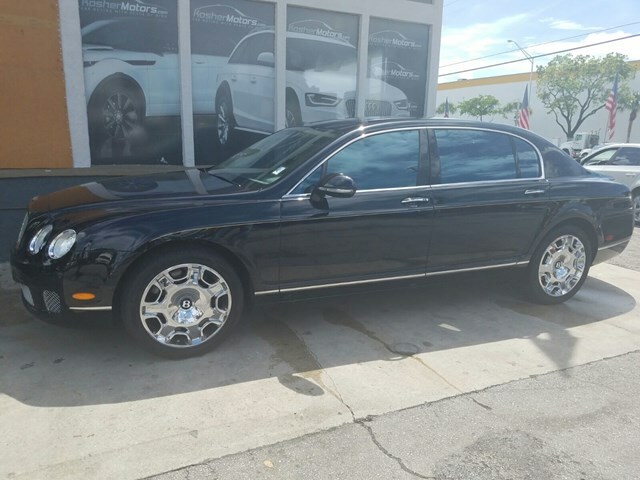 Several wheel styles in chrome and painted finishes are available.The Flying Spur Speed features dark chromed radiator and lower grilles, sports-tuned exhaust, lowered sports suspension, 20-inch alloy wheels with performance tires, diamond quilted leather seat facings, and other interior upgrades. An available sunroof includes a solar panel that powers ventilation fans when the vehicle is stationary to maintain interior temperatures. A refrigerated bottle cooler in the rear armrest and a rear reversing camera is also available. Optional fade-resistant carbon ceramic brakes (available on 20-inch wheels) provide improved brake feel. Radar-based Adaptive Cruise Control, iPod/MP3/USB interface, and a Naim stereo system are also available.For 2010, the Bentley Continental Flying Spur is carried over from 2009.Other highlights include:2010 Bentley Continental Flying Spur is in Mint ConditionOnly 2 Service History RecordsA powerful engine and smooth transmissionStandard all-wheel driveA controlled, calm rideBeautiful interiorThe ultimate highway cruiserPrice: $73,990lAt Kosher Motors, buying a pre-owned car or truck with confidence has never been easier. as low as 1.9% financing is available or buy with no money down! We are conveniently located 1/2 a block off I-95 East of Pembroke Rd (exit 19).We can offer extended warranties on almost any vehicle from 3 months up to 5 Years.We are family-owned and operated and are involved in the daily operations. Come in for a test drive. Kosher Motors is located at 2829 Pembroke Rd, in Hollywood, Florida 33020. 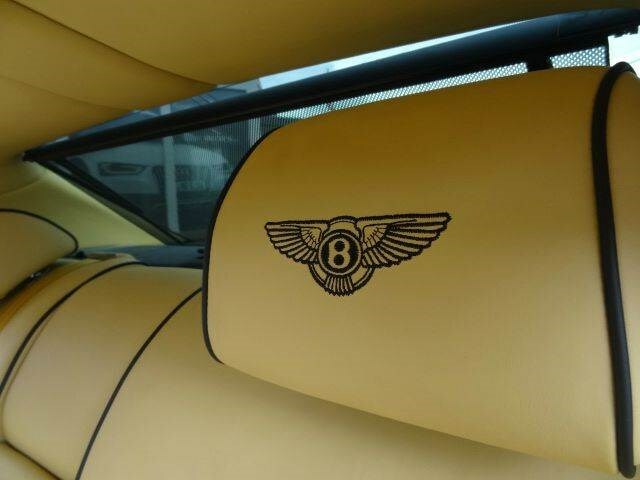 954 603 1818SE HABLA ESPANOL!5 STAR Google Rated Dealer!5 EBAY Rated!Hours:Monday through Thursday 9:00 am - 9:00 pm Friday 9:00 am - 6:00 pm Saturday Closed Sunday 10:00 am - 9:00 pm Disclaimer: Sales Tax, Title, License Fee, Registration Fee, Finance Charges, Emission Testing Fees and Compliance Fees are additional to the advertised price. 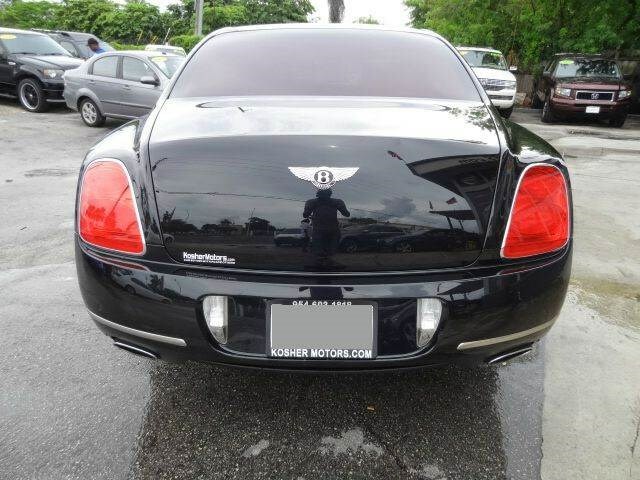 Kosher Motors in Hollywood, Florida has added a 2010 Bentley Continental Flying Spur to its inventory. 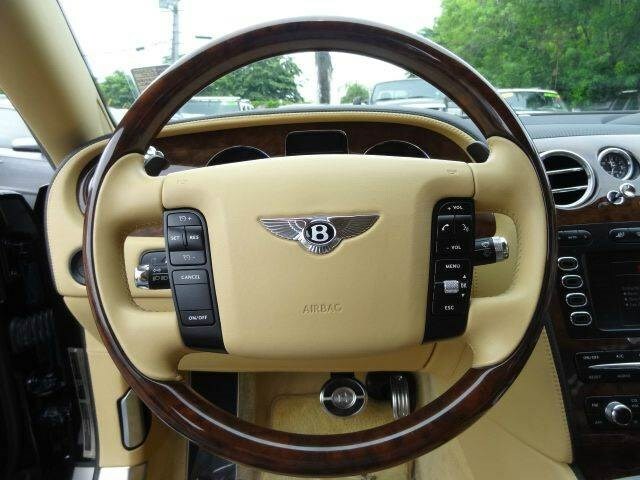 The Bentley Continental Flying Spur is a luxury all-wheel drive sedan built in England. The Flying Spur's 6.0-liter W12 engine produces 552 horsepower and 479 pounds-feet of torque, and is matched with a ZF 6-speed automatic transmission with steering column mounted gearshift paddles. 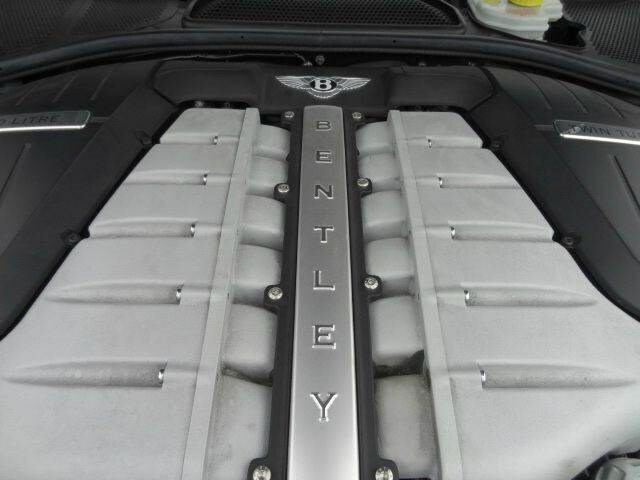 The Flying Spur Speed uses the same engine, but horsepower is bumped up to 600 horsepower and 553 pounds-feet of torque. The Flying Spur Speed features dark chromed radiator and lower grilles, sports-tuned exhaust, lowered sports suspension, 20-inch alloy wheels with performance tires, diamond quilted leather seat facings, and other interior upgrades. An available sunroof includes a solar panel that powers ventilation fans when the vehicle is stationary to maintain interior temperatures. 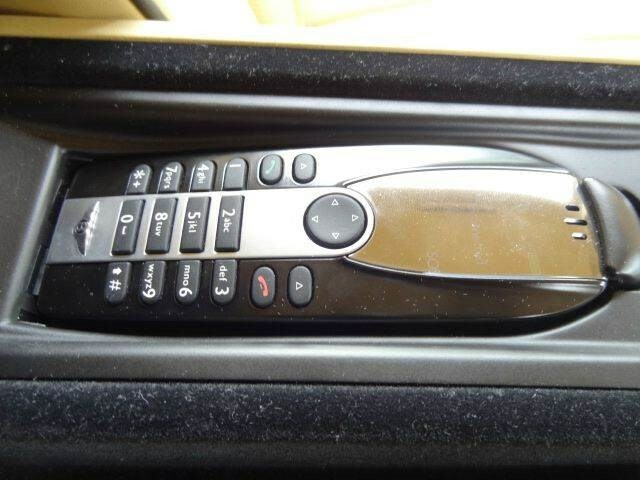 A refrigerated bottle cooler in the rear armrest and a rear reversing camera is also available. Optional fade-resistant carbon ceramic brakes (available on 20-inch wheels) provide improved brake feel. 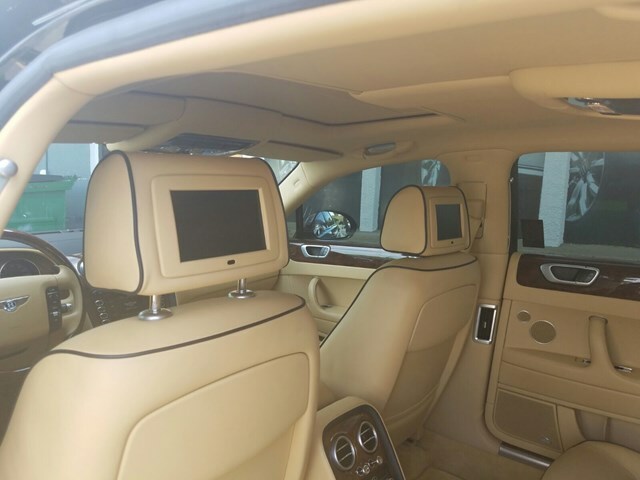 Radar-based Adaptive Cruise Control, iPod/MP3/USB interface, and a Naim stereo system are also available.For 2010, the Bentley Continental Flying Spur is carried over from 2009. At Kosher Motors, buying a pre-owned car or truck with confidence has never been easier. as low as 1.9% financing is available or buy with no money down! 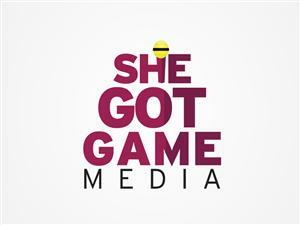 We are conveniently located 1/2 a block off I-95 East of Pembroke Rd (exit 19). We can offer extended warranties on almost any vehicle from 3 months up to 5 Years. We are family-owned and operated and are involved in the daily operations. Come in for a test drive. 5 STAR Google Rated Dealer! Disclaimer: Sales Tax, Title, License Fee, Registration Fee, Finance Charges, Emission Testing Fees and Compliance Fees are additional to the advertised price.